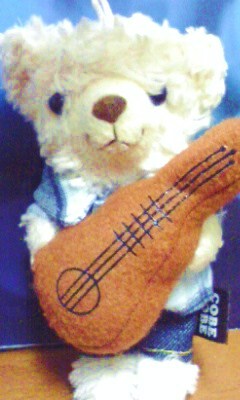 He has an strange instrument, guitar or bass. He is assigned to explain in this website. 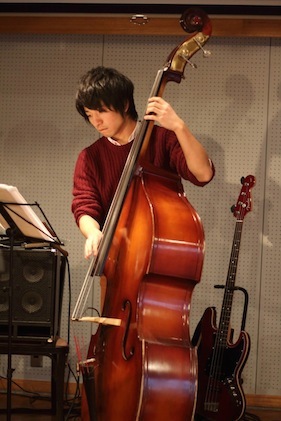 I began to play electric bass from high school, and began to play jazz (wood bass) from university. I’m keeping up play as hobby after graduation. I am assigned to play in this website.